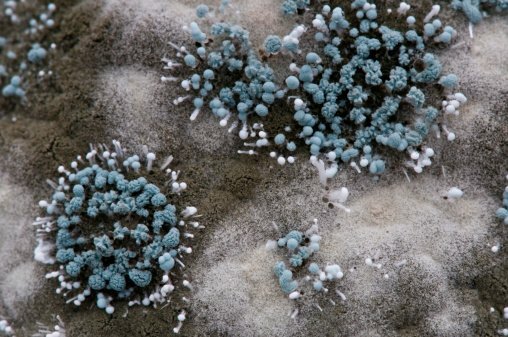 Your home is a refuge from the outdoors, including harsh weather, pollution and insects, but there is one thing that can infiltrate your home without you knowing it: mold. A little mold might seem innocuous, but it can pose a threat to your health as its spores become airborne and it grows and expands to other areas of your home. Initial exposure to mold may cause sneezing, itching and watery eyes, but prolonged exposure can be detrimental and cause cancer, bleeding lungs or even brain damage so it's crucial to test your home for mold. 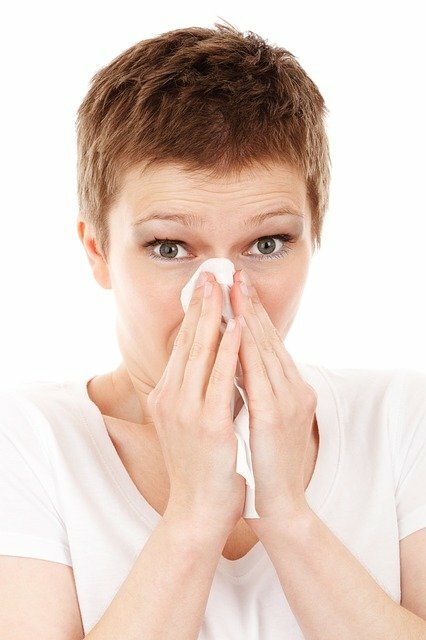 Even minimal mold exposure for someone who suffers from a mold allergy or asthma can be dangerous. You can remove mold yourself but doing so can be dangerous to your health, as disturbing mold can make the spores airborne, letting them travel to other parts of your home and putting you in a situation where you're likely to inhale dangerous levels of mold particles. If the mold is small enough, you can effectively remove it (while wearing proper safety gear) from a hard surface using a mixture of one cup full of bleach in a gallon of water without spreading its spores. However, to remove mold from furniture and upholstery or larger instances of mold, it's best to consult licensed waterproofing and mold remediation technicians who can effectively remove mold for you.